Overcoming hardship and transforming it into triumph through music is nothing new, but it takes a unique talent to do it in a way that truly leaves an impact on one’s psyche. 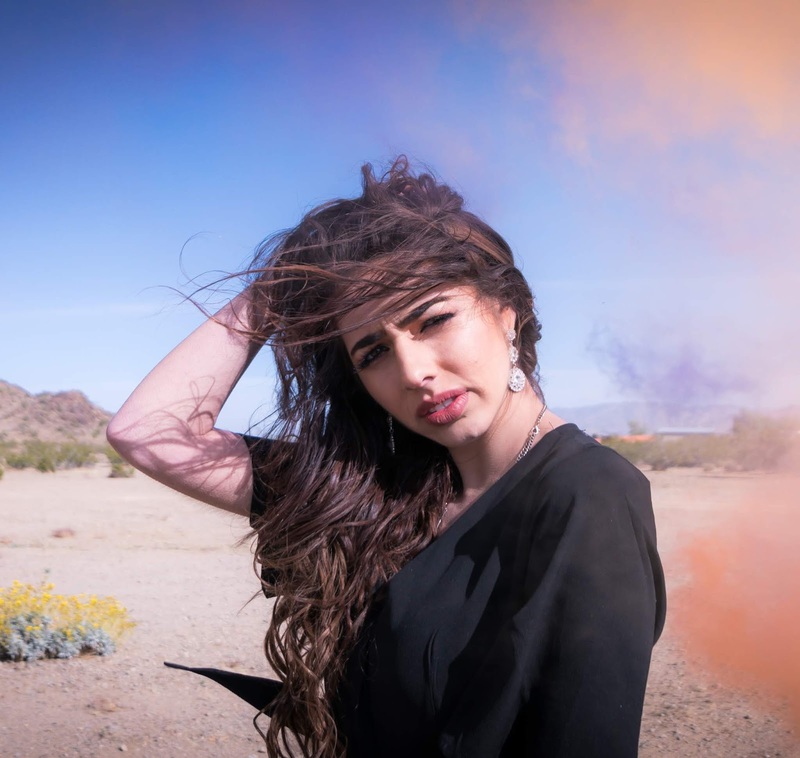 Such is the case with Singer-Songwriter Izzy Escobar, whose debut single “Broken Wings” showcases her commanding attitude and powerful vocal prowess in very distinct fashion. Izzy Escobar's music is about loving one another the way we want to be loved ourselves. And having FUN along the way! Rising from a “never ending circle of violence” from an abusive stepparent, where she was voiceless in protecting her own family members, she began channeling that pain into lyrics--and eventually songs--at a very young age. “I began to write words, and soon realized that I could synchronize the words in my diary with the tune in my head” says the Massachusetts native, whose latest singles show how far she’s come from that frightened girl to a strong, capable woman who wants to spread her message of hope and strength to those who may face their own struggles. “A few years later, as I read through that same songbook, I noticed that I had made a shift from finding my voice to helping those who couldn’t find their own”.